Cycling or walking to work, sometimes referred to as active commuting, is not very common in the UK. 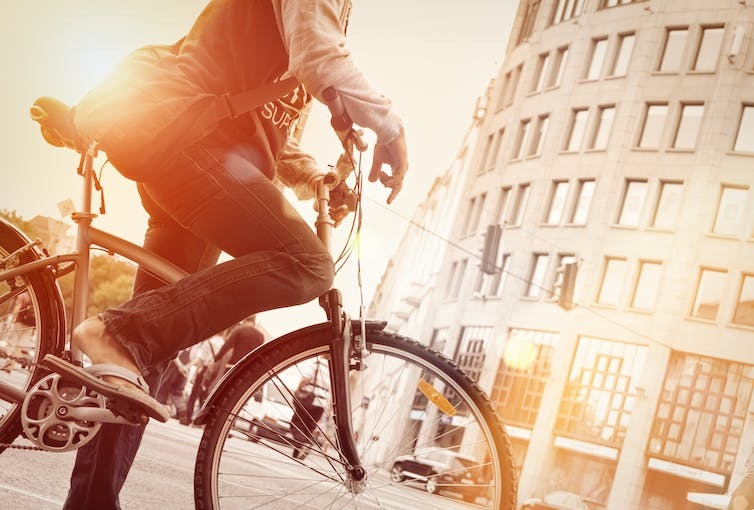 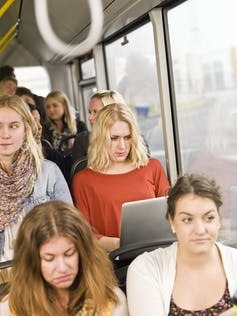 Only three per cent of commuters cycle to work and 11% walk, one of the lowest rates in Europe. 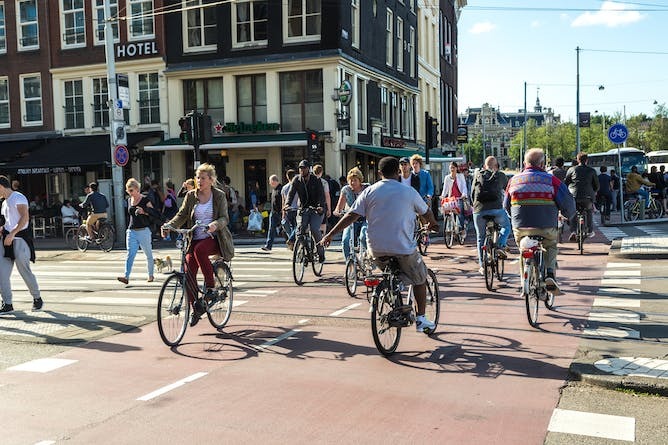 At the other end of the scale, 43% of the Dutch and 30% of Danes cycle daily.